The holiday season is fast approaching and as every year our holiday shopping begins mostly in November. The kids have had their lists ready since last year, I am not joking. 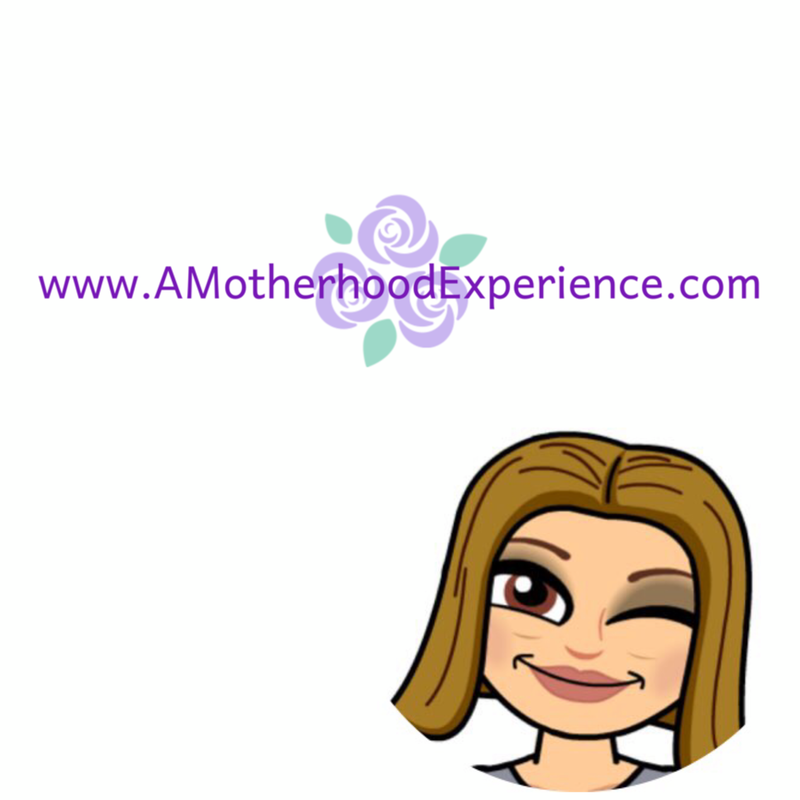 Aside from the hustle and bustle that is the holiday season, celebrating is not only about getting together with family and friends but also making lasting childhood memories with your children. It's going to be happy holidays seeing those kids faces light up with delight upon opening a gift containing just the toy they wanted all year long. 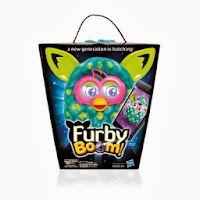 Many of this years most wanted toys like Furby Boom by Hasbro (which is on my kids list) require batteries to operate. I have forgotten batteries in the past, remember always to check the toy packaging for those three little words "batteries not included"! Give the gift of power along with those toys. Duracell has a brand new battery in town for the holiday season. 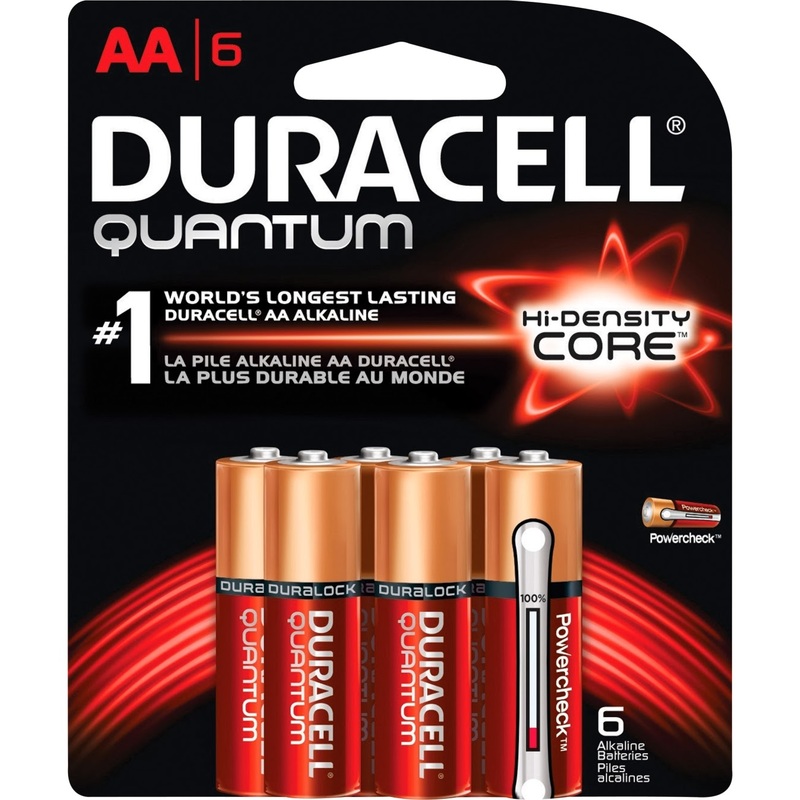 Power up with new Duracell Quantum, the worlds most advanced alkaline battery. 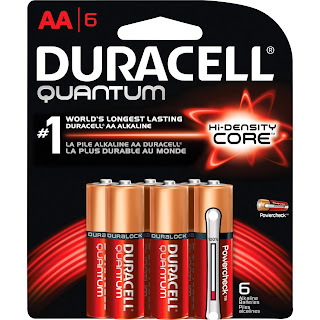 With a revolutionary Hi-Density core and propriorty PowerCheck power indicator, Duracell Quantum has been engineered to deliver the outstanding preformance customers demand. Duracell DuraLock technology locks in power for up to 10 years in storage offering long-lasting power when it's needed the most. From powering up your holiday toys and gadgets to the more serious emergency responders raidos, emergency flash lights and more people can count on Duracell's most powerful premium-tier battery when it needs to work. To learn more about Duracell Quantum visit Duracell.ca! Posted by AME in participation with the #PGMom program. Opinions and comments on this blog are those of the author. The #1 toy that needs batteries on my son's Christmas list is the Big Hugs Elmo. If I won a Furby, I would give it to my son. Big Hugs Elmo would be top of the list, at least that's battery operated. If I manage to win this then the Furby would go to my granddaughter, I'm sure she'd adore it. # 1 battery operated toy is a Leapfrog toy for my granddaughter. If i won I'd give the Furby to my daughter because she can't have pets in her apartment! My sons want an XBox One and the wireless controller takes batteries. This would be for my niece. My grandson has the battery operated Big Hugs Elmo on his wish list. If I won this I would give it to my grandson. Big Hugs Elmo! The furby would go to Ashley! Remote control car! If I were to win, I would give this to my niece! She's asking for an Innotab and a Furby, I'm sure those will be the battery eaters! The Furby would go to my 7 year old Kira. My daughter want s baby alive that talks and will probably eat through batteries too! My son on the other hand wants a fury! My daughter has a Furreal Daisy kitty cat on her list, so that will definitely need some good batteries! If I win a Furby I would give it to my son because I know he would have a lot of fun with it! My son has a toy digital camera and this is his number #1 battery operated toy. I would give the Furby to my son. The #1 toy that needs batteries on my granddaughter Christmas list is the Big Hugs Elmo. I would give it to my granddaughter. Big Hugs Elmo is on the wishlist. If I won the Furby my daughter would definitely be getting it. My grandson wants a racing set that uses batteries. If I won the Furby I would give it to him as he saw them and said he wanted me to get him one. My little guys would like a LeapPad Ultra! I would give this to my girls! Elmo is our battery toy, if I win I will give Furby to my nephew. My son would like an Innotab. I would give the Furby to my daughter because she wants one. A remote controlled monster truck. And I'd give this to my youngest son. my son wants anything Cars. I would give the Furby to him. A leappad ultra, and my niece would get this. The # 1 battery toy is the new switch and go dino helicopter. 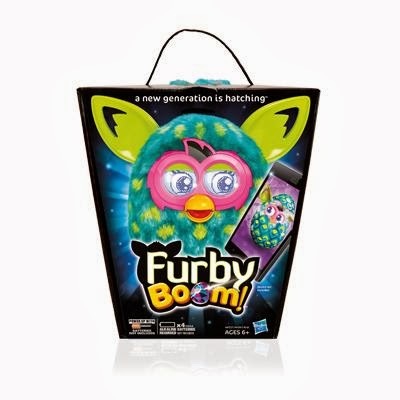 If I won a furby, I would give it to my niece, daughter or donate it to Toys for Tots. Big Hugs Elmo. I would give the Furby to my little cousin who would sooooo love it. I think my son's leap frog pens goes through the most batteries. If I won the Furby, I would give it to my son. A remote-controlled car. I'd give this Furby to my boy. My daughters doll uses batteries constantly. I would give her the Furby because she would go crazy for one, it is on her list. The Twilight Turtle goes through crazy amounts of batteries. The Furby would go to one of my nephews. The swing right now and we'd keep the Furby for our son! My daughter wants a furby! So she would get this if I won, and it is also the toy that requires battery! Buzz lightyear of course battery operated is on my sons list this yr and thats who would be getting this if I won for a fury dance party!